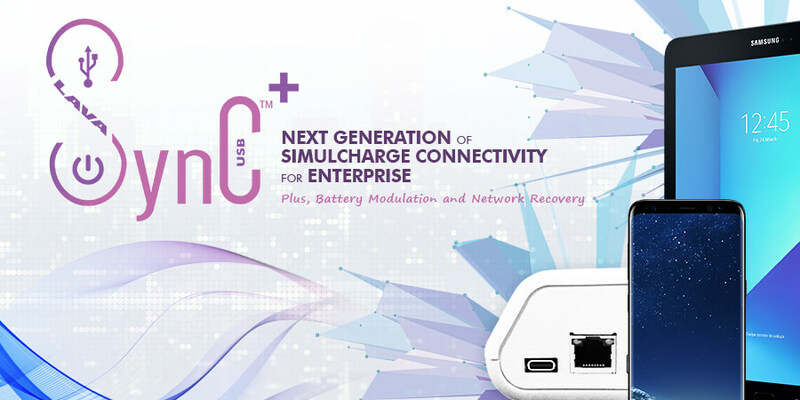 The LAVASynC+ 2UE is the second generation of our SimulCharge adapters and is designed specifically for USB-C type Samsung mobile phones and tablets. This adapter provides a complete connectivity solution by using our custom SynC™ technology to simultaneously charge and support USB peripherals while they are connected to a mobile phone or tablet. 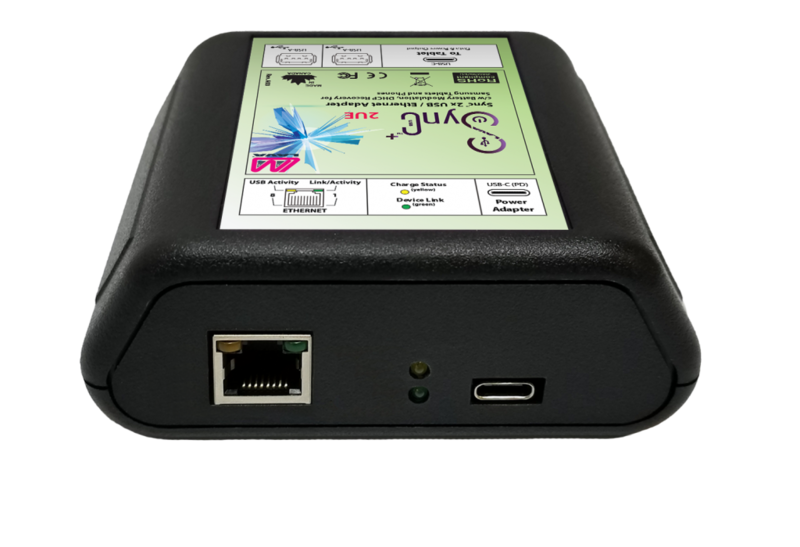 Featuring 2 x USB 2.0 Type A ports, Ethernet, Battery Modulation technology and improved network operation, the LAVASynC+2UE adapter is ideal for commercial grade mobile application. LAVA adapters allow a mobile phone or a tablet to be integrated with multiple USB devices. 10/100 Fast Ethernet enhanced the reliability and the security of the internet connection.